Payomet is excited to bring guitar virtuouso Gary Hoey to the Elks Music Hall in Eastham. Hoey is one of the hardest working guitarists in rock blues. 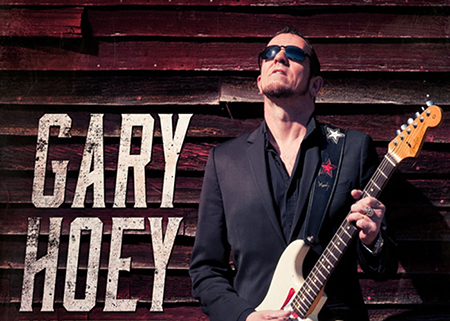 Whether he’s playing scorching bluesy originals or blues/rock covers, Gary is a charismatic player who connects with the crowd. His solos are thrilling and reminiscent of Eric Clapton and Stevie Ray Vaughan in their fiery youth.